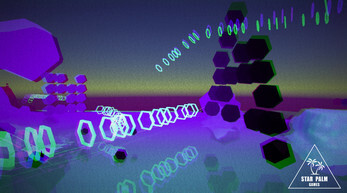 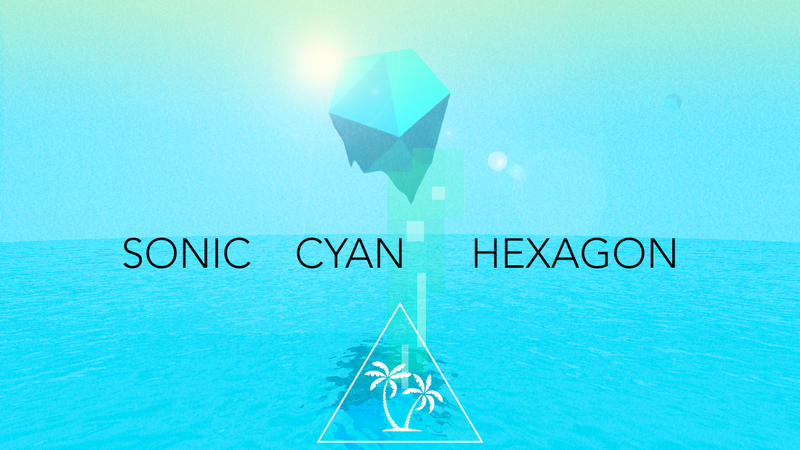 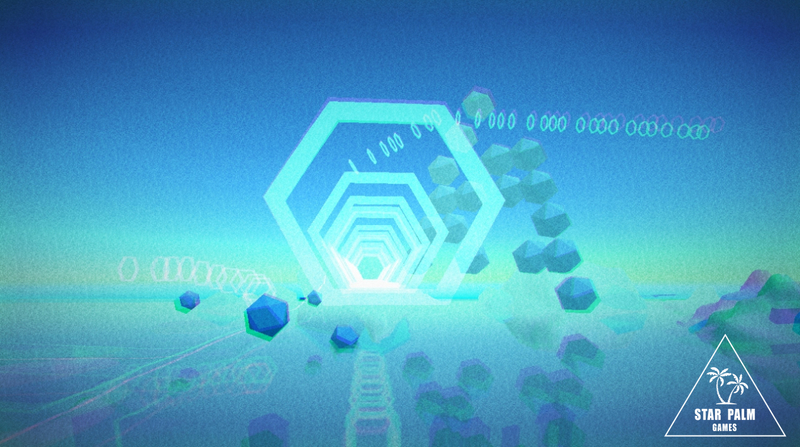 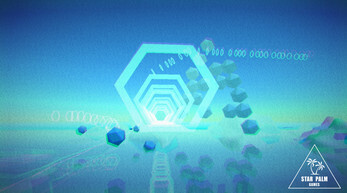 Explore a trippy polygon 3D world. Fly across ocean and alien rock formations. 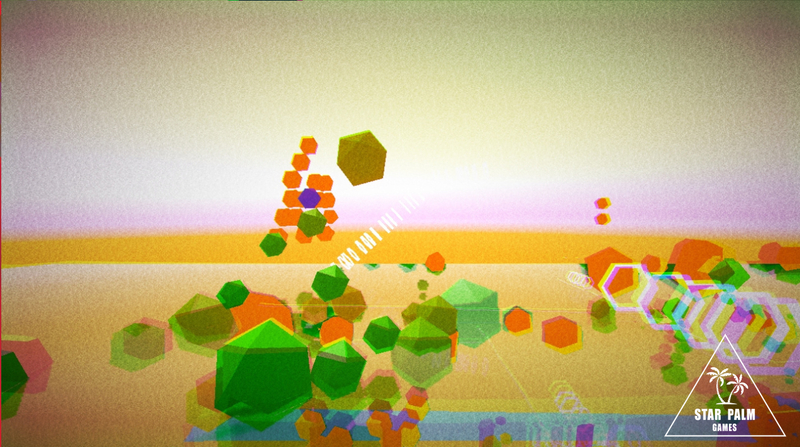 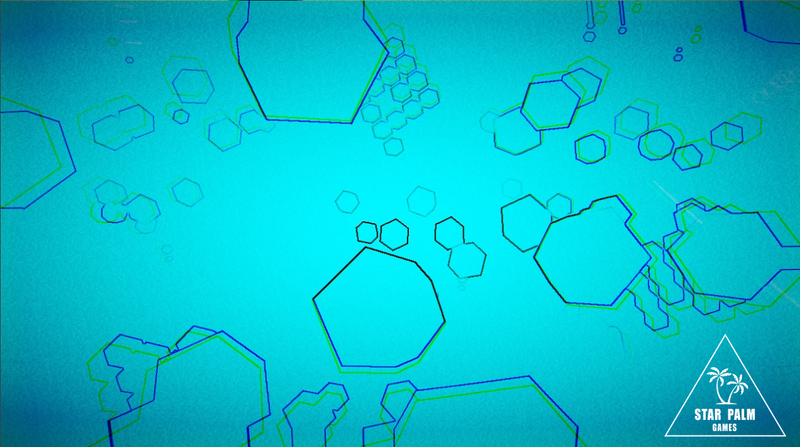 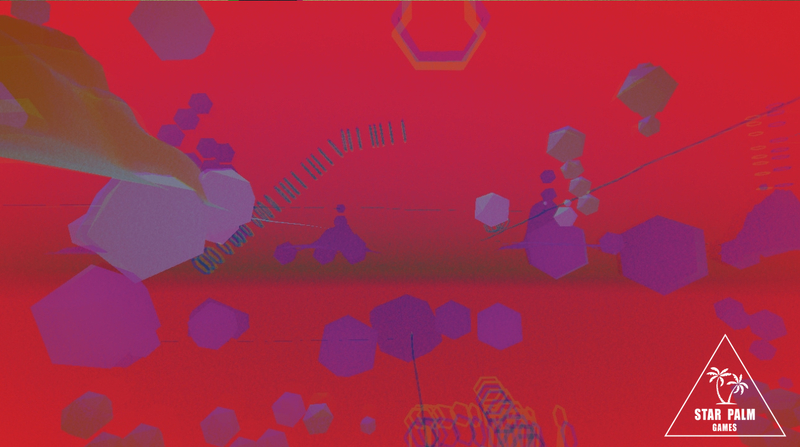 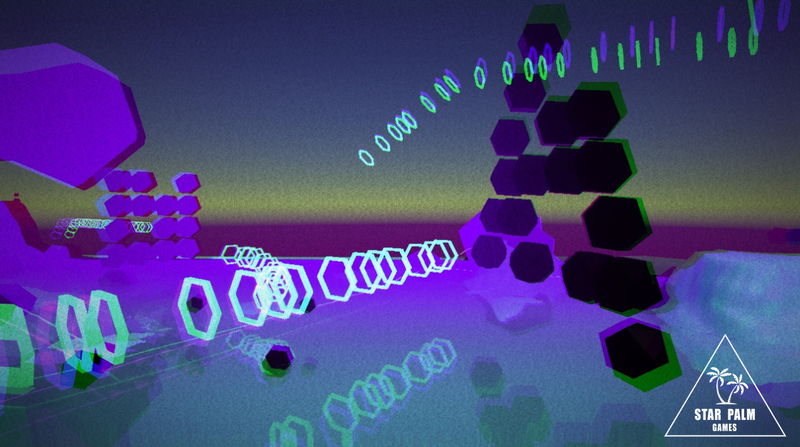 Collect colored rotating hexagons to alter the landscape. 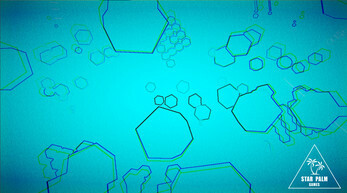 Go underwater to discover visual effects. Headphones are highly recommended for sensorial experience. 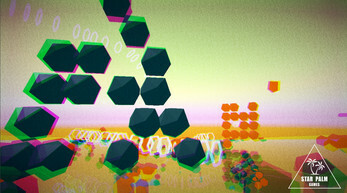 Music was carefully crafted with many layers of textures, synth FX and soft reverbs.